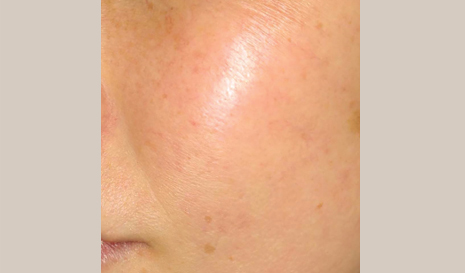 Effective results are achieved after a series of procedures to smooth out the skin tone. 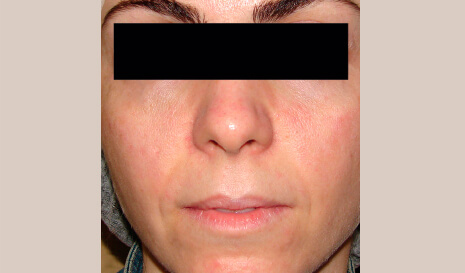 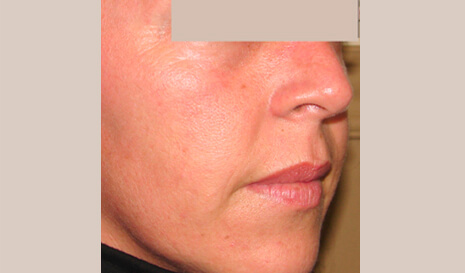 Effective results after a consistent series of procedures, without long time intervals. 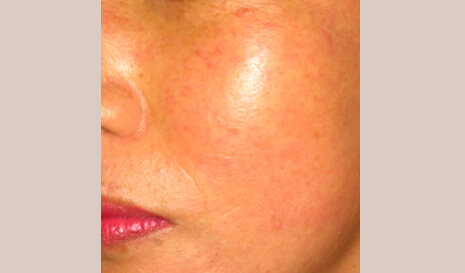 M22’s IPL is perfect for the erythema of rosacea. 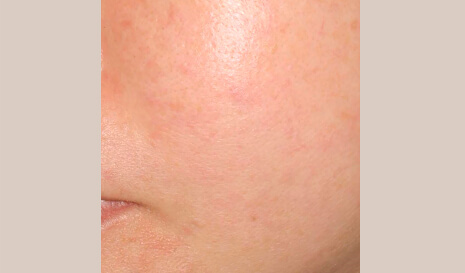 I work with IPL primarily for rosacea, photorejuvenation, and removal of pigmented lesions. 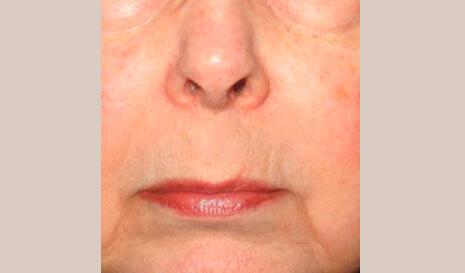 I use several passes at different settings, from the deep to the superficial in a single treatment. 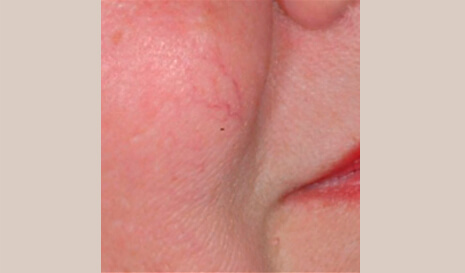 Patients are so happy with the results that they frequently come for other treatments as well.